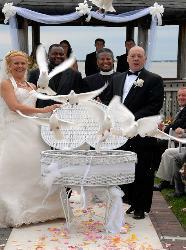 Include our wedding doves on your special day! remembers and talks about for years to come! 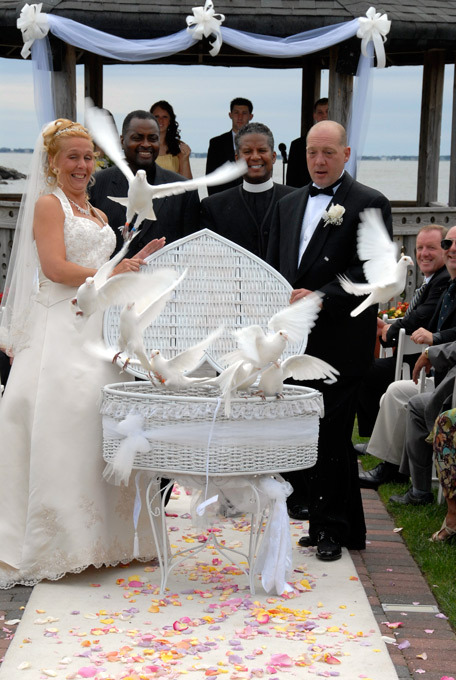 circling overhead will surprise and awe your guests with their unexpected beauty. express that special love and joy you are feeling on your wedding day. custom coordinate an event just for you. soar up and circle overhead. 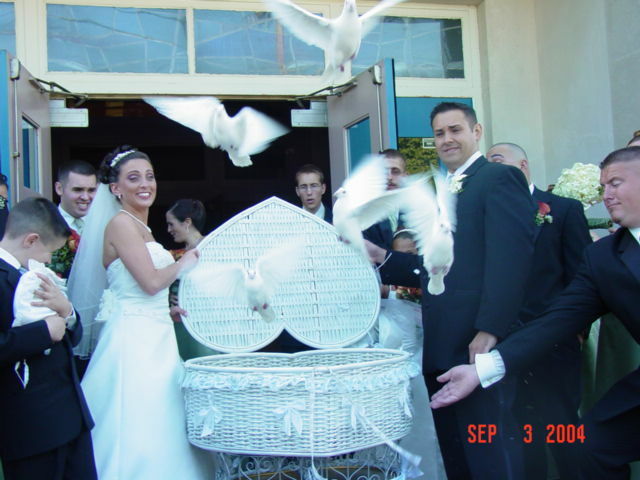 It is a very unique way to conclude your ceremony. 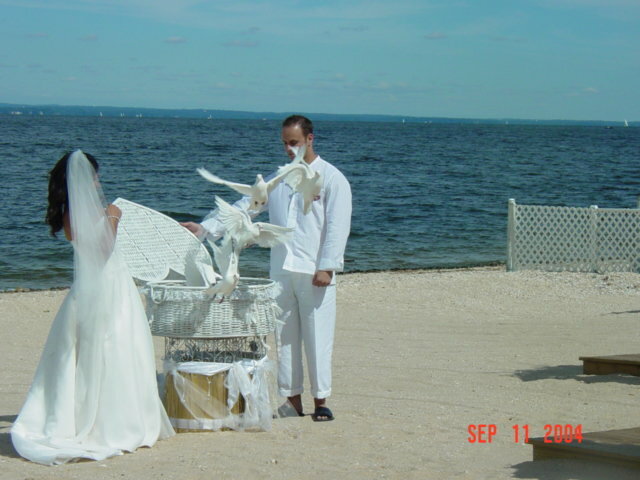 conclusion of their ceremony to signify their new life as husband and wife. 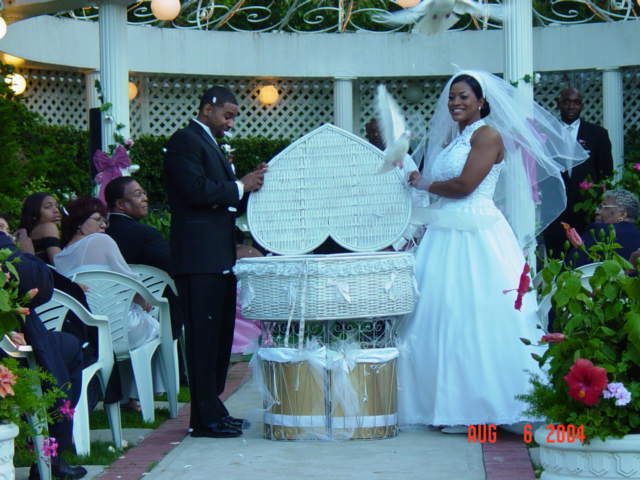 basket as a symbol of joy, celebration and support from your family and friends. 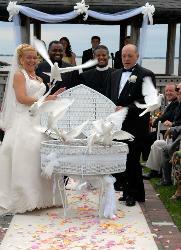 joyous note with the release of the celebration wedding doves. 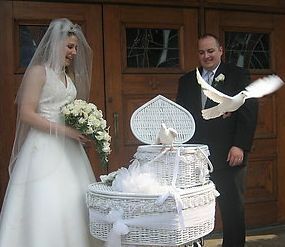 White doves for funerals, memorials, weddings & outside occasions.